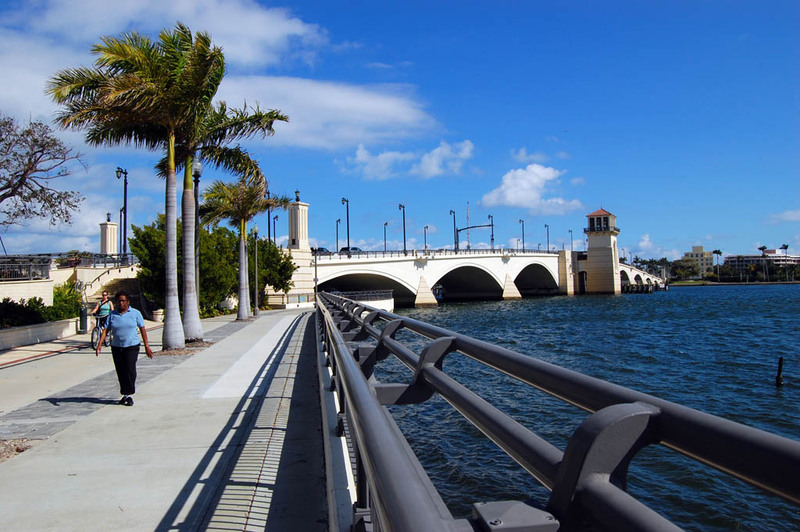 Twice in our community dialogues, West Palm Beach residents reminded the groups of the 2009 idea by former Mayor Lois Frankel to commission a troll sculpture under the Royal Palm Bridge. 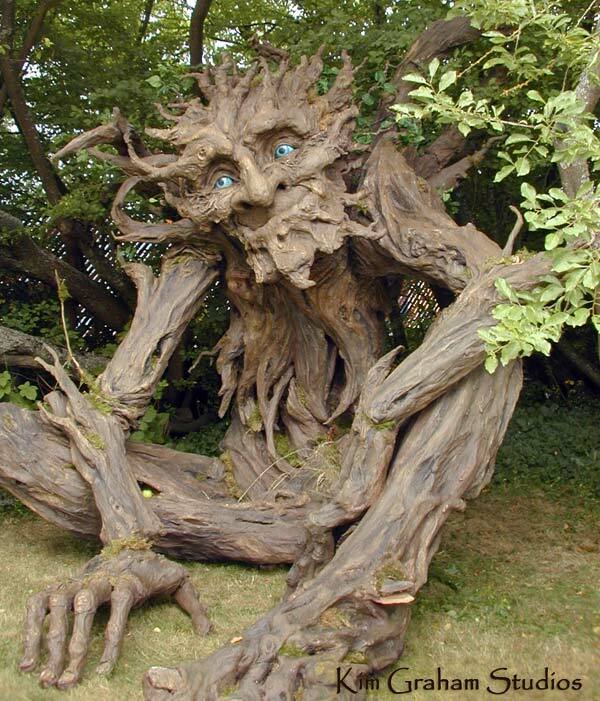 Idiosyncratic projects like a troll can be very popular. 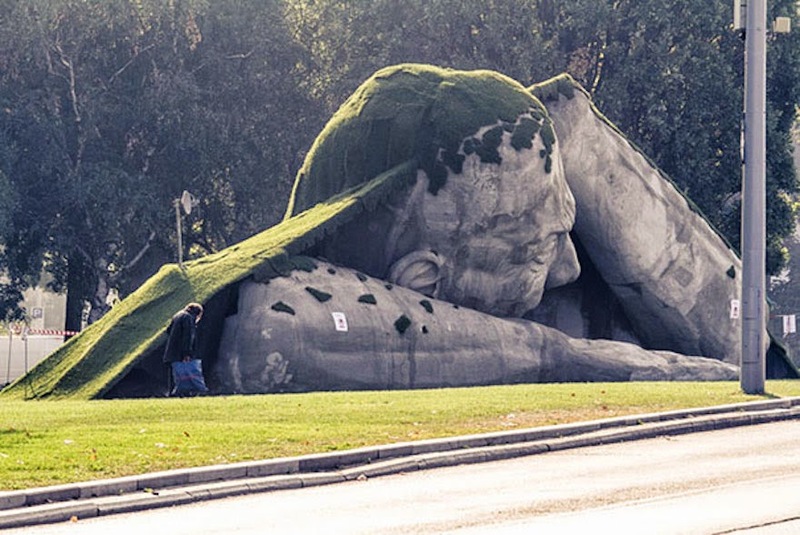 Many of the famous sculptures, such as the Statue of Liberty, were considered very strange until the sculptures earned a positive reputation. 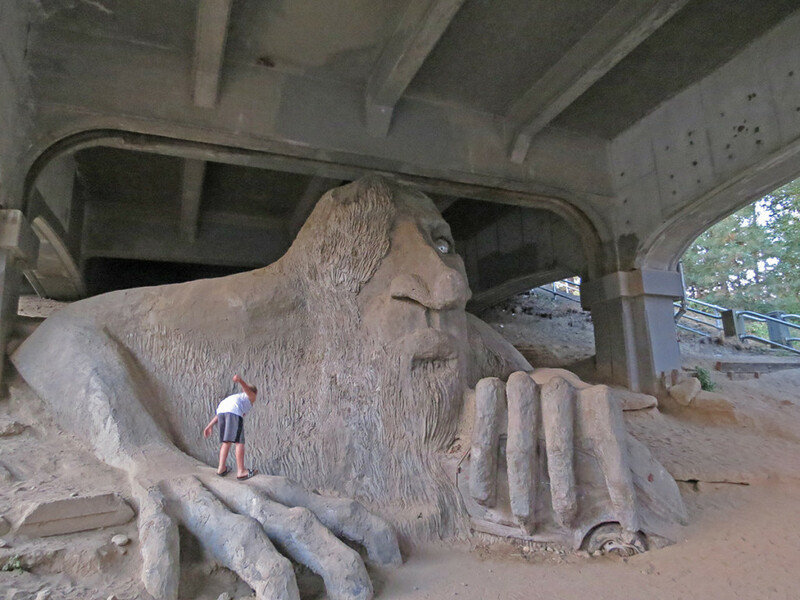 The most famous troll is in Seattle under the Aurora Bridge. 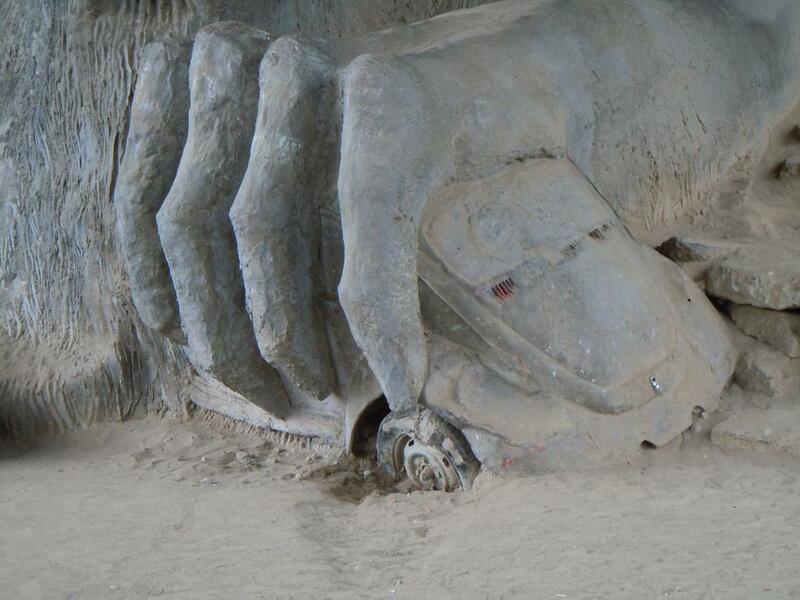 The Fremont Troll was created by Steve Badanes, Will Martin, Donna Walter & Ross Whitehead in 1990. 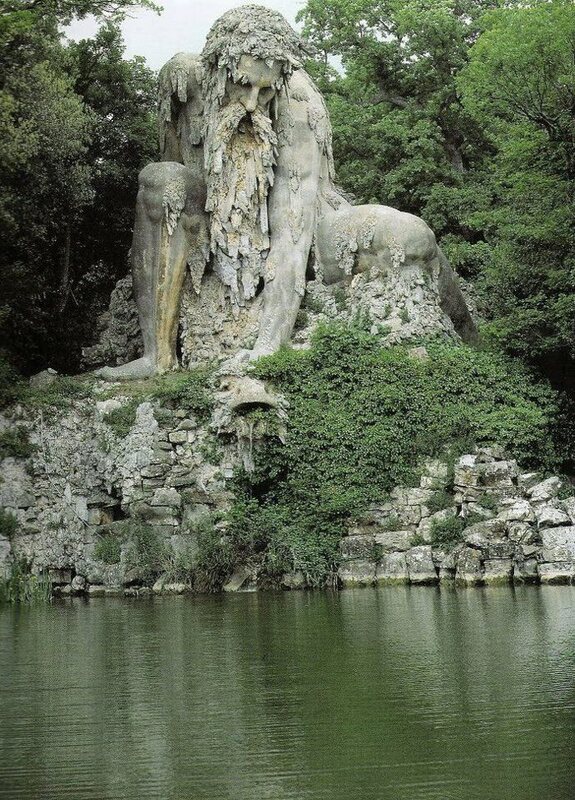 Of course other trolls exist…………………..
Apennine Colossus, Italy – Not a troll, but great inspiration. 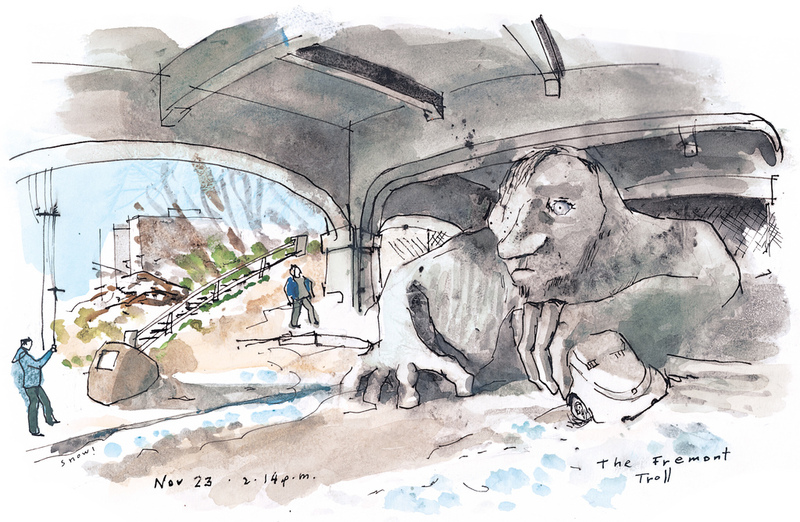 Comment: Love the idea of a mythical creature under the bridge, but don’t find a troll particularly appropriate to West Palm Beach. 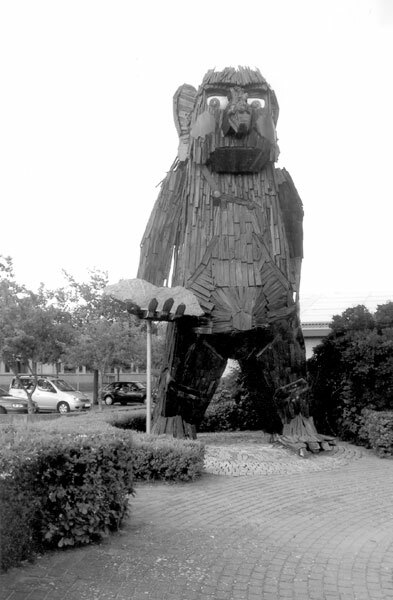 Both Denmark, and Seattle have misty woodlands, environments that might be imagined habitats to trolls. 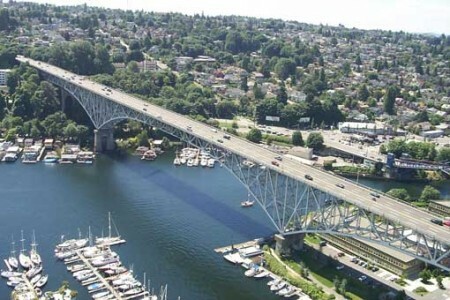 Perhaps if the community decides to have something under the bridge, a giant sea dragon, the old man of the sea,Neptune, a wistful seated mermaid, and a merman emerging from the water, or some such might be good options. 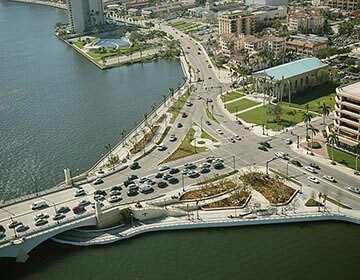 Perhaps you could have a contest to get residents involved in what it should be.